This is a brand new song I wrote rather quickly. I haven’t written an original song in a long while. I’ve been doing remixes and whatnot. I had a lot of fun making this and got really passionate about it. In this song, I kind of went back to my deeper, serious, and more thoughtful side. It’s quieter. It’s got a nice, deep cello and some rich synths pulsating through. I also recorded a little vocal line for the chorus that adds a little more of a human element to it. I hope you enjoy this new Electronic / Chill / Orchestral track! 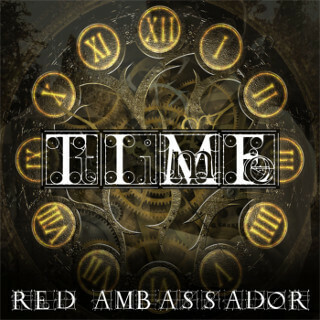 This is a brand new original track from Red Ambassador. This song combines deep, rich elements of piano and cello with some hard-hitting electronic components that combine and form a passionate and beautiful sound. I like to combine elements from different styles into one song. I don’t care for cliché sounds in a specific genre, so I aspire to create a new sound by taking bits and pieces from different styles and weaving them together. It makes for a nice challenge, as a producer, but also makes for a pleasant and interesting sound for the listener. I believe this song exemplifies my efforts in this area. I also added a vocal track to add more of a “human element” to the song. That was a little bit of a stretch for me, since I don’t have a great voice. I have not composed an original track for some time now, so this song was refreshing to make. I came up with it rather quickly, actually. I had this idea to make a cello and piano based song and when I sat down and started working on it, it all just started flowing out and I believe all these elements came together really well. 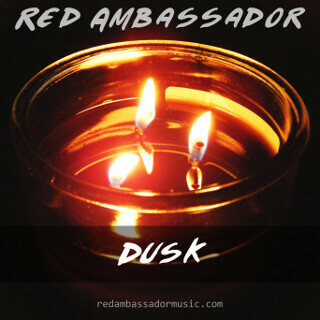 This song will be offered as a free download on SoundCloud for a limited time.